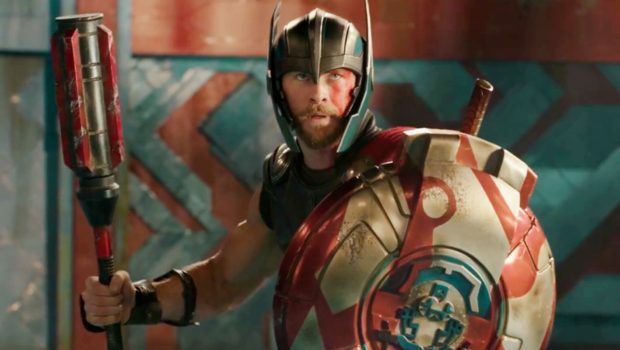 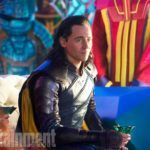 The first teaser trailer for Thor: Ragnarok has hit the internet, and it is pretty awesome. 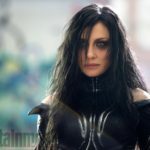 Cate Blanchett and Jeff Goldblum take center stage in this Rock n’ Roll trailer, along with a extra special guest. 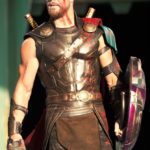 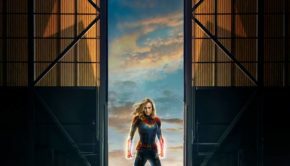 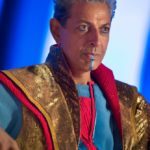 The trailer features Led Zeppelin ‘Immigrant Song’, and it is truly an amazing edit! 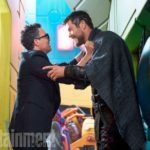 Thor: Ragnarok hits theaters July 2017. 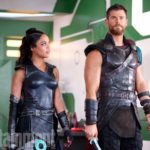 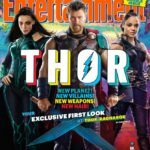 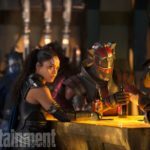 L to R: On set with Tessa Thompson (Valkyrie), Director Taika Waititi and Chris Hemsworth (Thor). 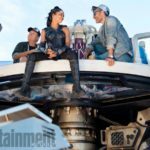 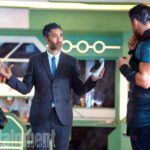 L to R: On set with Tessa Thompson (Valkyrie) and Director Taika Waititi.